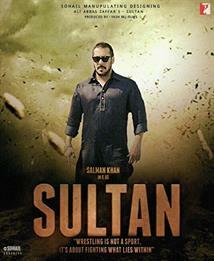 Story : Sultan is an upcoming Indian action film directed by Ali Abbas Zafar. Produced by Aditya Chopra under Yash Raj Films banner, the film stars Salman Khan and Anushka Sharma in the lead roles. The film centers around Sultan Ali Khan (Salman Khan), a wrestler who has problems in his professional and personal life.